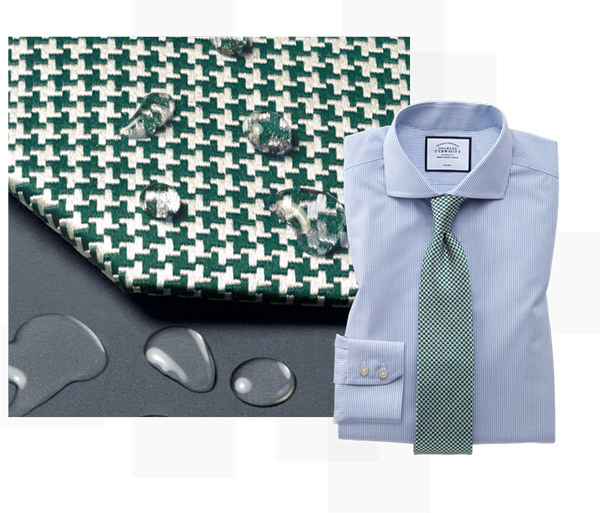 Known as a nation of well-dressed gentlemen, Britain also has unruly-weather experience. 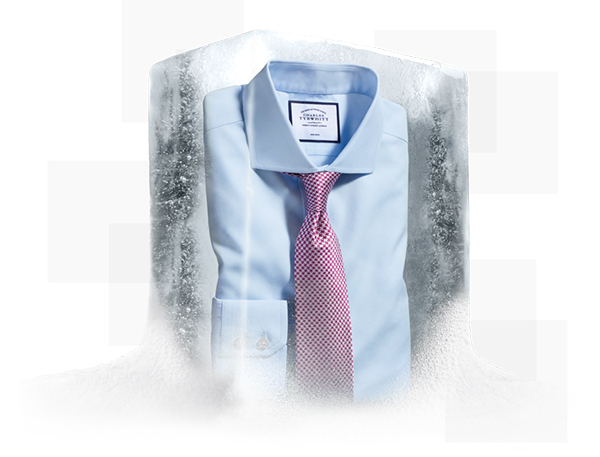 At Charles Tyrwhitt, we combine these inherent traits with cutting-edge technology to deliver coats, knitwear, shirts, and accessories that look fantastic and perform to keep you comfortable and smart. Launched a while ago, our innovative Non-Iron shirts changed the way our customers spent their mornings – reading the news and enjoying an extra cup of coffee instead of ironing – and made their days crease-free. 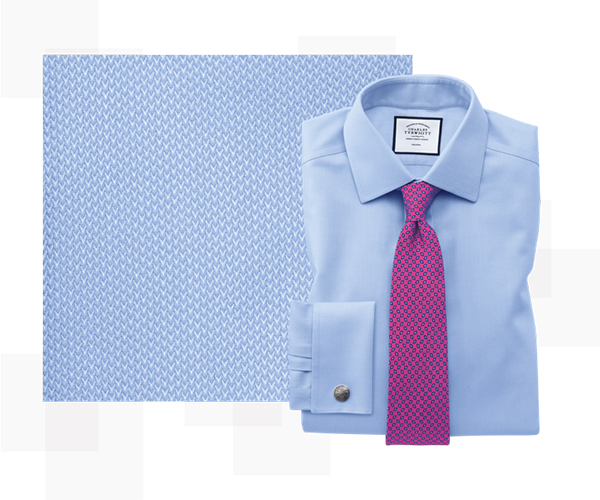 Today, a big part of Charles Tyrwhitt's selection of men’s shirts is non-iron, as it seems our customers aren't looking back. Our range then developed with a shirt that has conquered the heart of commuters across the globe: a shirt made from 100% cotton, treated to keep you cool by wicking away moisture. It’s needless to say this shirt enjoyed stellar success and led to an array of Tyrwhitt clothing we’re naturally calling Tyrwhitt Cool. WARM UP OR KEEP COOL? 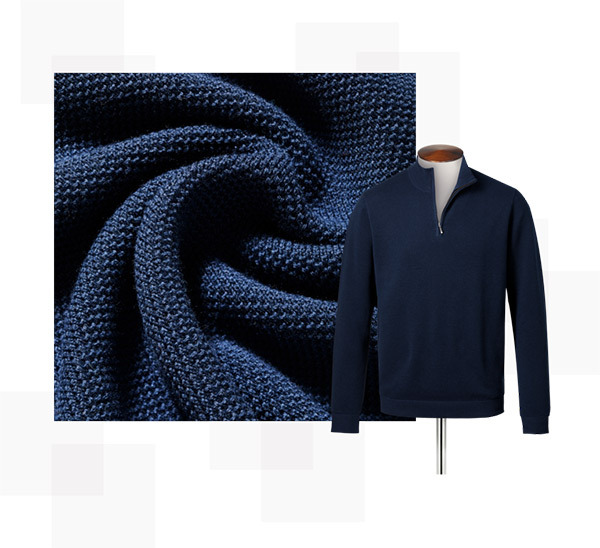 Keeping cool and keeping warm: paradoxical functions combined in one piece: Tyrwhitt's ThermocoolTM Knitwear: One of our least favourite aspects of cold-season is temperature ups and downs (heating, cold outdoors, and stuffy commutes). Our team found a way to help our customers cool down when it’s warm and warm you up when it’s cold. We knit these jumpers from a blend of wool with ground-breaking ThermocoolTM fibres. They look like a classic, elegant wool sweater, but perform with scientific efficiency to keep your temperature in check. A smart wool coat is the best piece to top off a smart look in winter. But wool coats weren't of much use in a downpour until now. 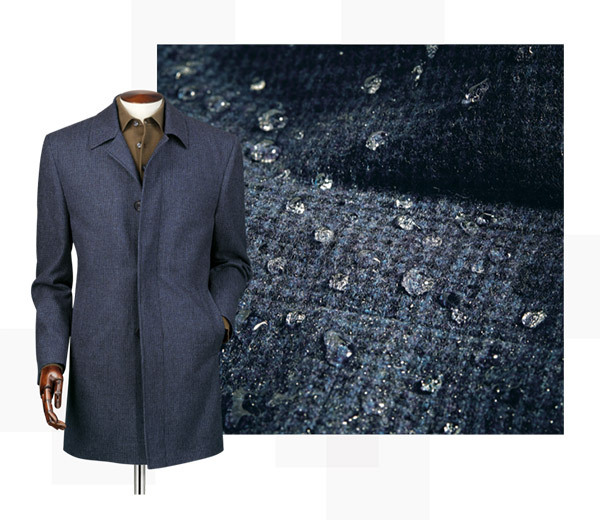 Treated with a water-resistant finish, this wool car coat is warm and weatherproof. We styled it to a classic car design coat so only you know it's ready to brave any storm.